These two planes were lost almost exactly a year apart and this walk will visit both memorials to the crew that were lost. Lancaster W4929 crashed on the 5th September 1943 and Liberator PB4Y-1 38753 came to grief on the 24th August 1944. This walk will journey through the hills in the shadow of the spectacular Black Mountain. Spaces must be booked in advance. 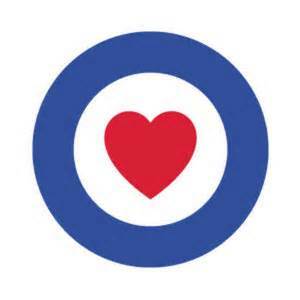 The £12.50 booking fee will be donated to the Royal Air Force Benevolent Fund. This is a circular walk of approximately 9km/5.75m. There are several routes that can be chosen depending on the weather and the ability of the group but please be aware that there will be some steep ascents and most parts away from paths and on potentially boggy ground. If you are unsure if this walk is suitable for you please contact us first. Over 16's only. There are currently 12 spaces remaining. Please contact us if you are interested in attending.